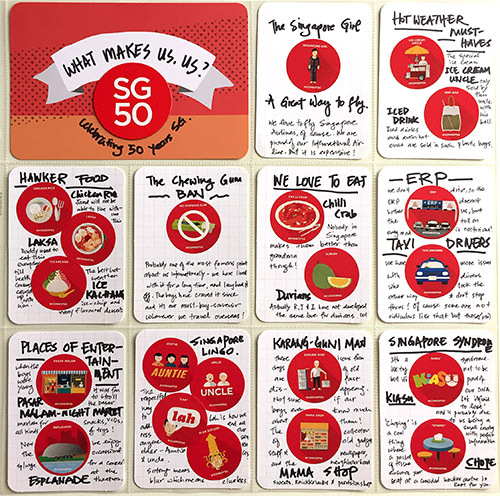 simply yin: Celebrating Singapore's 50th National Birthday! 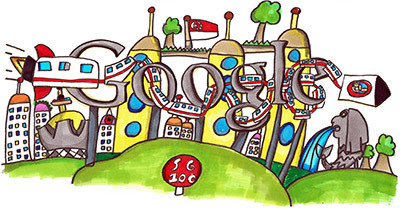 Singapore gained independence 50 years ago today, and our whole nation is celebrating our Jubilee Birthday this entire weekend. 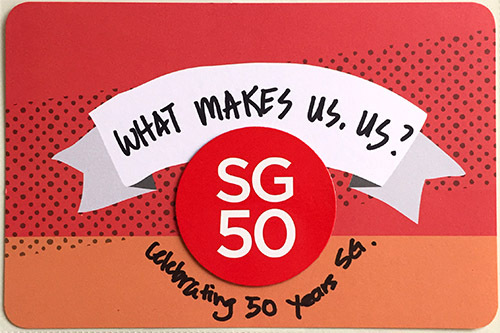 It's titled "Next 50, our first world Singapore" by Moh Journ Hadyn, 8. Wow, awesome work, Hadyn! 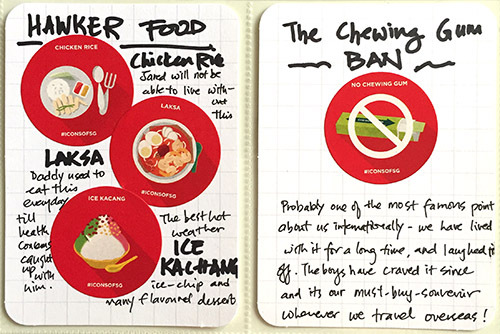 Although we are a young modern cosmopolitan society made up of different races and cultures, we have developed some uniquely Singaporean ways, foods, lingo, ways that gives us an identity! 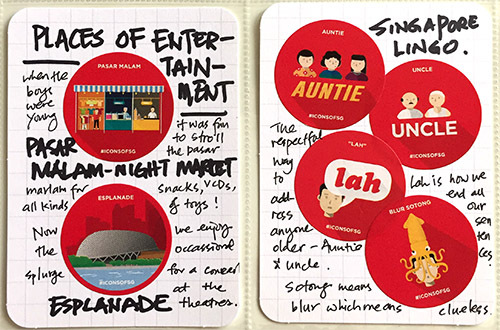 As the pack said it, we have countless quirks and peculiar ways all our own. No one else in the world does it like us. Very much worth scrapbooking! 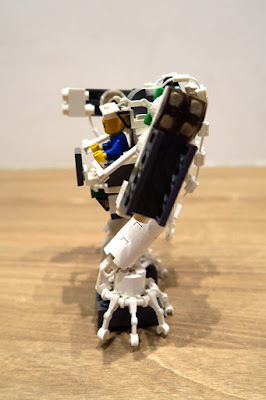 So I decided to give our own take on What Makes Us, Us? using the stickers in my Project Life Album. 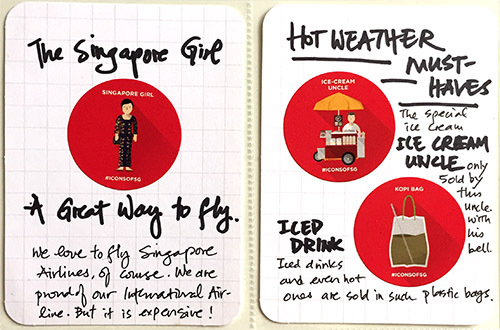 I like sharing things Singaporean on my blog, as most of my readers are not from my part of the world. You may not understand what I'm talking about, or it may be fun to you. So here goes. 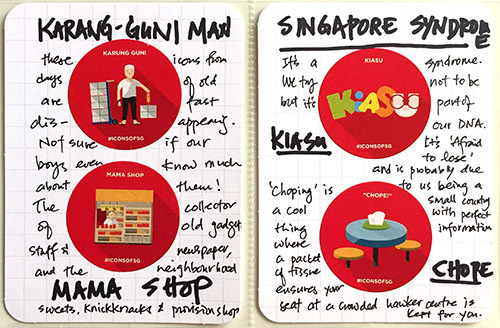 Have you scrapbooked your town, city, region, the way you do things that no one else in the world does? I'm glad I did! 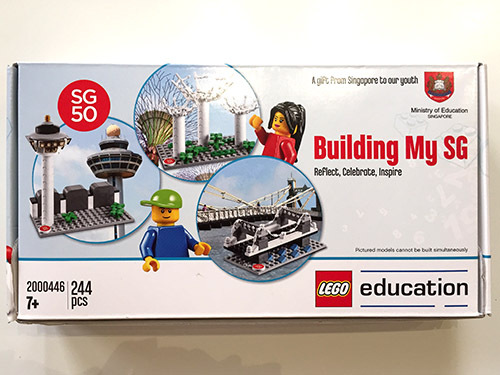 As part of the celebrations, all Singaporean students were gifted with a commemorative Lego Set, called Building My SG: Reflect, Celebrate, Inspire. 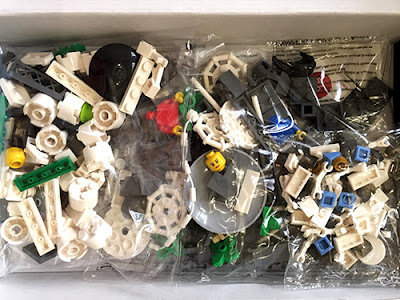 It comes with 244 pieces and two minifigs, and can be built into three Singapore landmarks: the Supertrees at Gardens by the Bay, the Cavenagh Bridge and the Changi Control Tower at our Airport. What a wonderful gift to the young people! 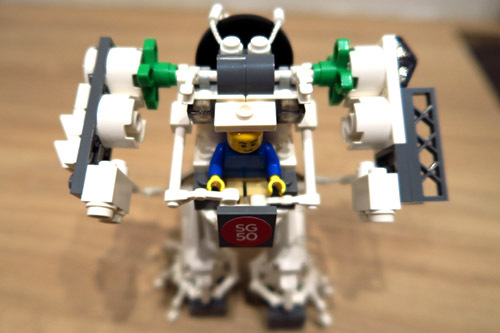 When Jared received his set at school, the teachers gave them time to make their creations, and he promptly made this minifig-operated robot from it. 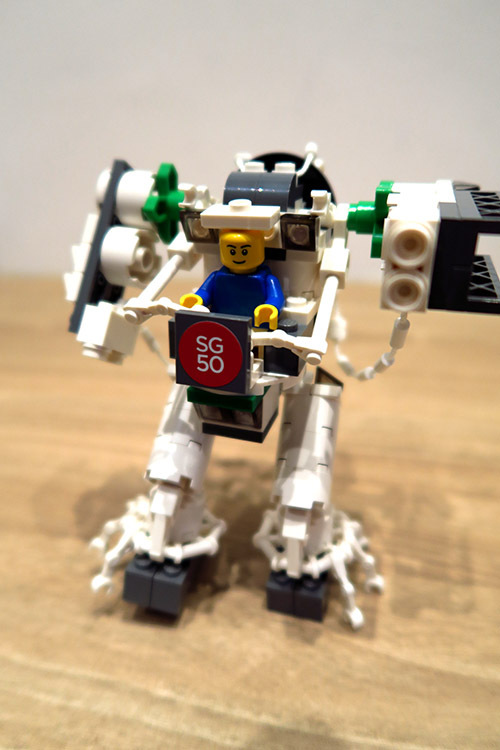 And a day later, we discovered he had made a stop-motion video with it - I think the Ministry of Education doesn't mind - the SG50 robot wins the battle and salutes Singapore with pride! Hope you enjoyed that. We are spending the entire weekend with family and friends. Happy weekend everyone! That's nice to know, thanks! Thanks Jenny! I love that you found it interesting. 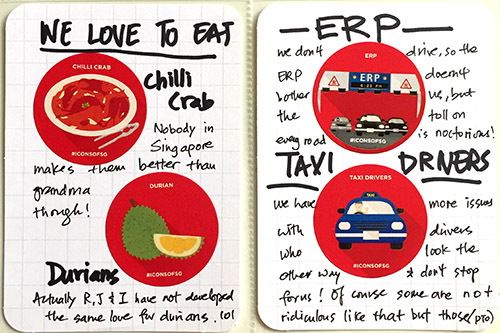 I do love to tell a bit of my Singapore to my online friends. Yes, the Lego gift was awesome. All students from primary to tertiary received a set!! That was an amazing vid. I can't imagine what he could do with time and better effects if that was quick and cheap. Very impressed.